This is part of a sponsored collaboration with Vive Mejor. However, all opinions expressed are my own. 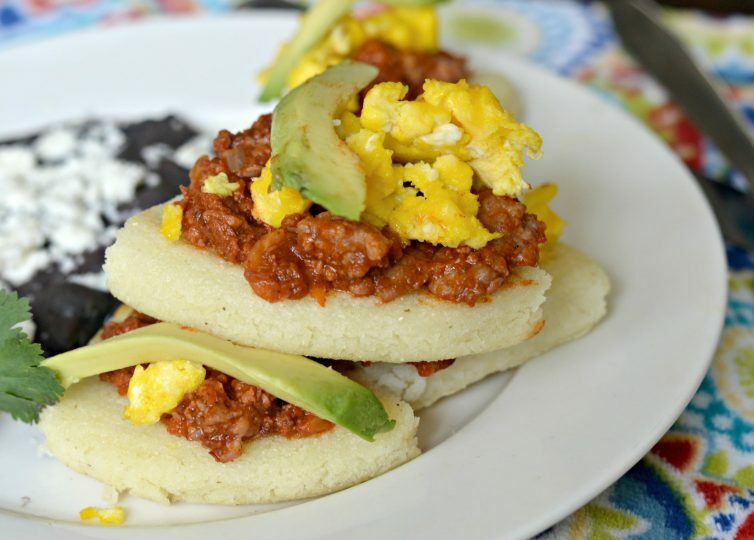 These delicious Arepas with Chorizo, Egg, and Avocado are a great twist on a classic Colombian recipe. Check it out below. Being from Mexico, the majority of my Latin-America themed recipes come from Mexico. That said, Latin-America is full of diverse and delicious recipes. Over the past couple of years, I have become friends with many people from many different countries – including Colombia and Venezuela. We have gotten together for many different fiestas with our families, and each time we all bring tasty recipes from our home countries. One of the recipes that one of my friends from Colombia recently brought was for Arepas. 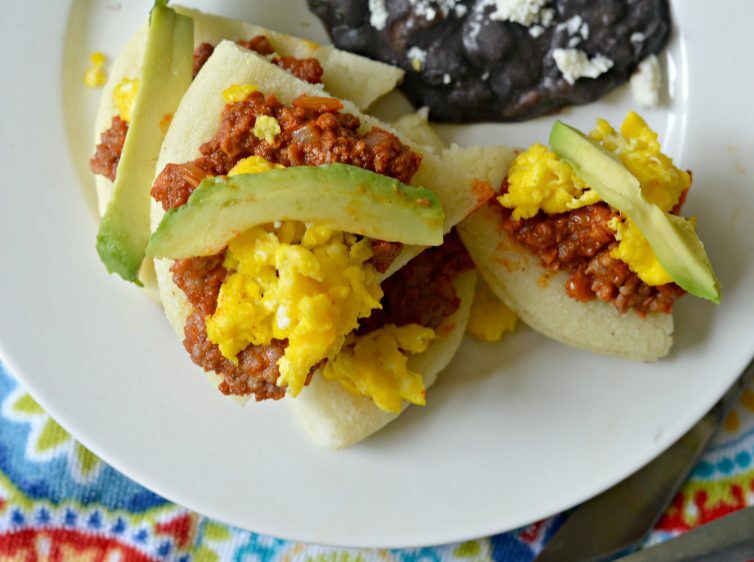 Colombian arepas are a breakfast staple, and you can mix it up with an endless number of delicious toppings. 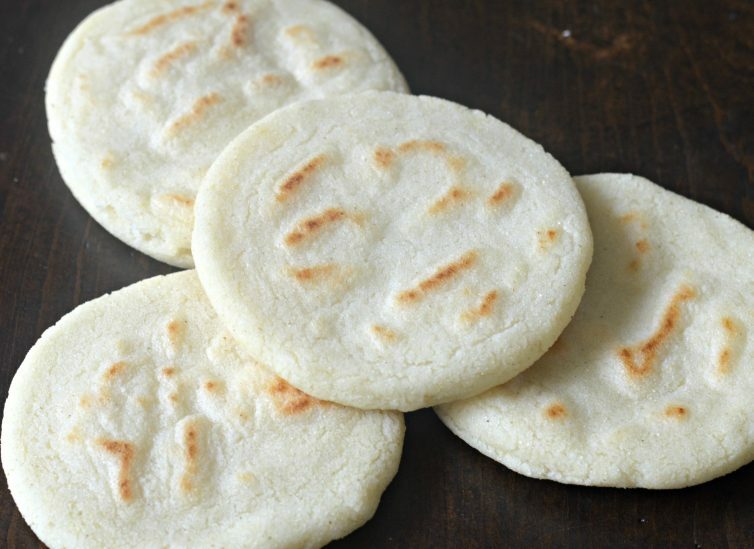 Arepas are easy to make (or buy if they sell them where you live), so they are perfect for busy mornings. 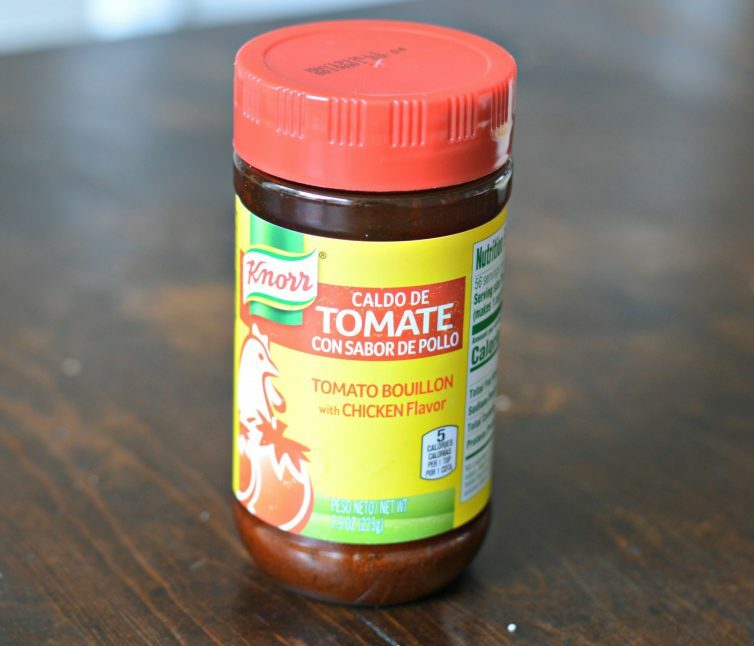 After you have the arepas ready, you can add so many different ingredients, like chorizo simmered in tomatoes, onions, garlic, and just a touch of Knorr Chicken Flavor Bouillon. You can find this easy-to-follow recipe, which uses nutritious twists like no salt added canned tomatoes and egg substitute, here. I decided to serve this with some fresh cooked black beans with some delicious queso fresco to make it an even more complete breakfast. I love incorporating Knorr products into my recipes. My mama always used to use it to add some extra flavor when I was growing up in Mexico, and I have continued the tradition to this day. One great thing about Knorr, is that they pride themselves on sourcing high quality ingredients and helping farms to implement sustainable practices such as reducing water and energy consumption, minimizing fertilizer usage, optimizing renewable resources, and increasing biodiversity. 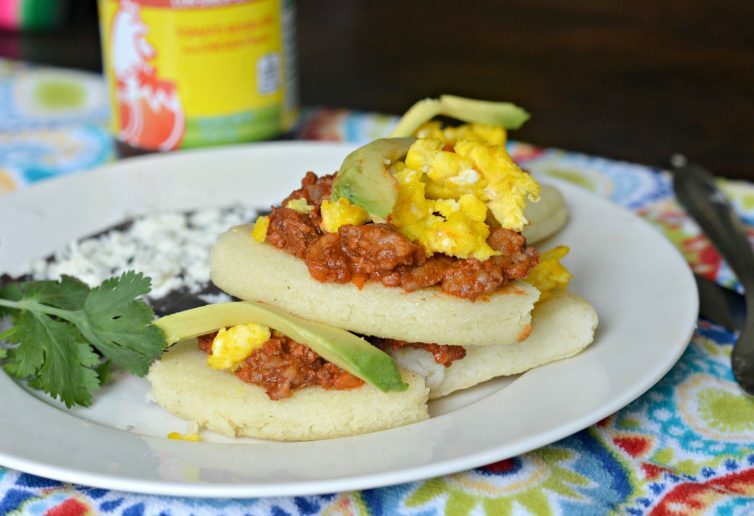 As you will see at the link for this recipe, it calls for purchasing pre-made arepas. If you can’t find those, you can make them by purchasing arepas flour, which is available at many grocery stores, and following the instructions on the package. They don’t take long at all, so you can have this delicious meal made in a hurry. I made the Arepas this time, and they turned out great. If you are looking for other delicious recipes like this one, check out ViveMejor.com!